Ileana Orlich (PhD English, Arizona State University) is Professor of Romanian, English and Comparative Literature. 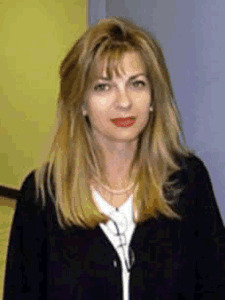 She is Head of German, Romanian and Slavic Faculty and Director of the Arizona State University Romanian Studies Program and teaches a variety of culture and literature courses with a comparative and interdisciplinary focus. She is also the Director of Central European Cultural Collaborative, housed in the English Department, which has been hosting numerous academic exchanges.